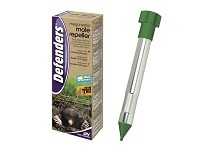 This product can be used for the effective treatment of mole tunnels in vulnerable areas such as seed beds, lawns, meadows and parks. Discharges a sonic pulse into the surrounding earth every 50 seconds. 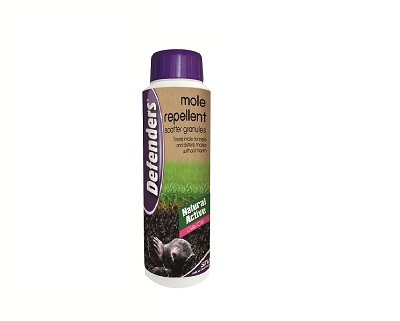 This continuous disturbance within their territory encourages moles to seek a new habitat. 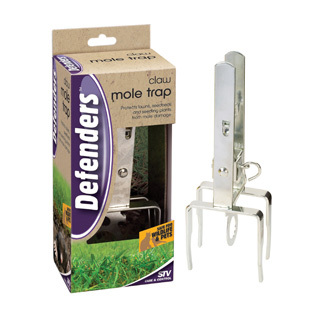 Catch and kill mole traps for protection of lawns and gardens. 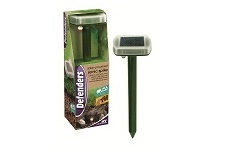 Strong spring action and galvanised for rust-free durability. Suitable for all weathers.